The terms “we,” “us,” and “our” refer to ENVIGOR. The terms “user,” “you,” and “your” refer to Site visitors, customers, and any other users of the site. The term “personal information” is defined as information that you voluntarily provide to us that personally identifies you and/or your contact information, such as your name, phone number, and email address and/or financial information when paying a bill online. 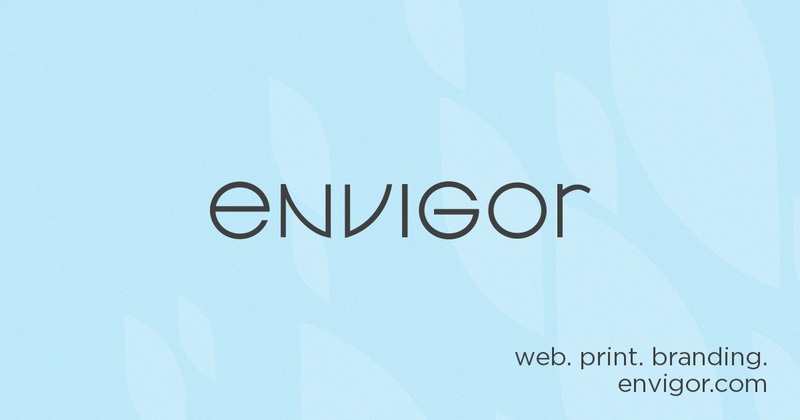 ENVIGOR may collect non-personal, non-identifying, general, generic, and aggregate information. When you use our Site, third-party service providers (e.g. Google Analytics) and partners may receive and record non-personal information, including your IP address, from cookies, server logs, and similar technology from your browser or mobile device. We use the information you provide only to provide requested information or service. We do not share this information with outside parties except to the extent necessary to provide that information or service. Our website and any information is hosted on a server located in the United States. Your information may be transferred to and stored on servers in various locations both in and outside of the United States. ENVIGOR maintains control of your information. We protect your information using technical and administrative security measures to reduce the risks of loss, misuse, and unauthorized access. Some of the safeguards used by our hosting provider are firewalls, data encryption, and physical access controls to their data centers. No financial information (credit cards, bank account numbers, etc.) provided will be stored on our servers. From time to time, we may revise this Policy. We reserve the right to update or modify this Policy or any other of our policies or practices, at any time with or without notice. You acknowledge and agree that it is your responsibility to review this Site and this Policy periodically and to be aware of any modifications.